Understand yourself better to bring about personal growth, improved relationships and inner peace. 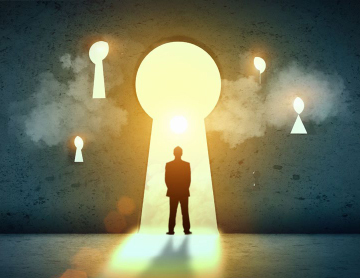 Unlock your inner power and release your true potential. Tools and insights that allow you to deliver transformational strategies and optimize team effectiveness. Improved leadership development, teamwork, communication, integrity and productivity, resulting in a better bottom line. 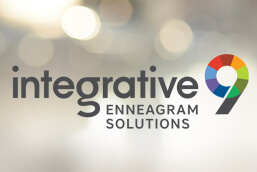 The Integrative Enneagram offers unparalleled depth of insight into enneagram types, personality, motivation and self-limiting beliefs, creating the potential for accelerated, integrative and sustainable development in individuals, teams or organisations. 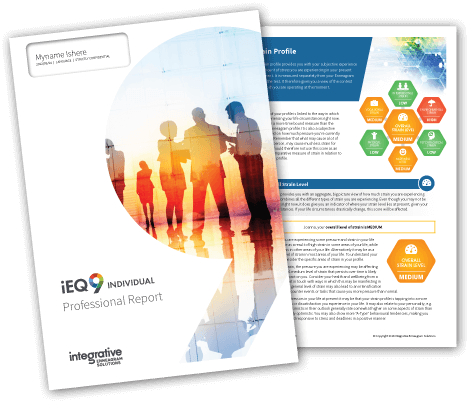 Our iEQ9 Enneagram Test and Professional Reports offer the most accurate and technically robust Enneagram assessment tools to support you and your clients’ developmental journeys. Our adaptive, intelligent questionnaires integrate the art and science of self-discovery and transformation with intelligent cutting-edge technology. As well as the most comprehensive Enneagram profile (including 27 Subtypes[Naranjo], Wings and Levels of Integration) our comprehensive reports also reflect 6 Dimensions of Stress and Strain, centers of expression (thinking, feeling and action) and the interpersonal or team implications for communication and conflict, leadership and decision-making and team behaviour. Which works well with the narrative tradition. We strive to be practical and accessible, allowing for self-driven learning and intentional, powerful action and development strategies. All reports offer customized advice and development paths for each subtype, which can be applied immediately. 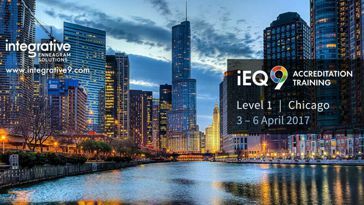 After 20 years of working with the Enneagram, I am thrilled to have discovered iEQ9 as they have brilliantly cracked the code. 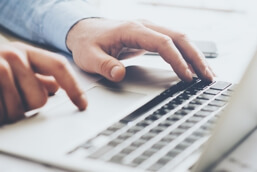 They have developed the first online questionnaire that provides leaders with a rich resource of incredible depth that has resulted in highly accurate findings. 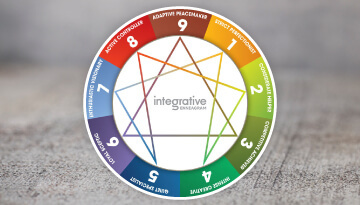 The integration of the 27 Subtypes(Naranjo) allows those familiar with the Enneagram to enjoy a thorough and comprehensive report to aid in their personal and professional development. With over 90 leader questionnaires completed – imagine 100% accuracy! Well done. The Integrative Enneagram studies and training workshop was an amazing experience, which helped solidify my Enneagram knowledge, and most importantly stretched me in my personal and coaching life. 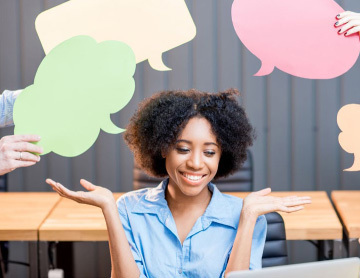 The questionnaire has a large amount of depth to explore and thus coaching sessions and conversations are never dull as there is so much to discover. The report is a fantastic start to connect with the inner self and it has contributed to my own process as a coach. I have been able to explore my own demons and light in such a way where I can be both authentic and helpful for my clients, as I am on the Enneagram journey as well. I highly recommend Integrative Enneagram’s workshops in providing validated theory and excellent experiential learning opportunities. I have found their IEQ report to be the most accurate and helpful to my coaching clients in their personal development. 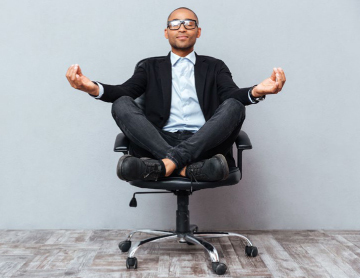 The IEQ forms a vital foundation to how I support my clients in the practices we develop in growing self-awareness, purpose and desired results. 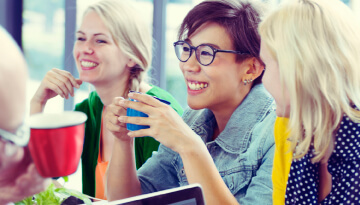 I have also used the IEQ reports for many successful and insightful team development initiatives which have led to improved working relationships, innovation and efficiencies – and happier people!